We are part of the Anglican Diocese of Canberra and Goulburn. 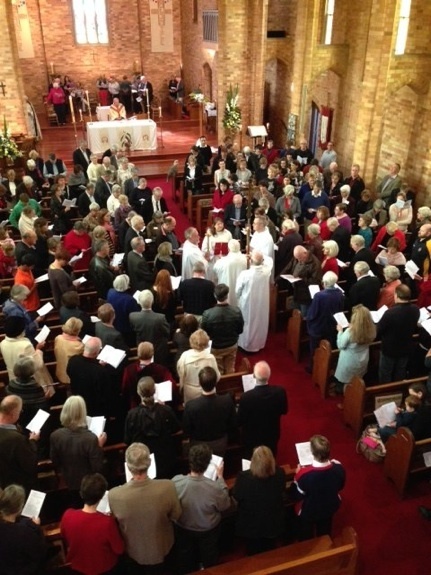 Our diverse and inclusive parish is grounded in the rich tradition of Anglicanism. We value our place in the worldwide Anglican Communion and offer a place of peace and beauty within the city of Canberra – Australia’s national capital. 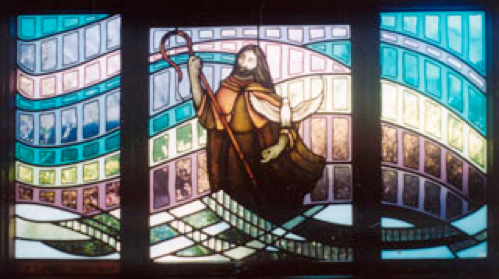 This parish has been an active Christian presence in Canberra for over 100 years. We seek to worship God first and foremost and then reach out to our local community in a number of ways to proclaim the Gospel of Christ in the power of the Holy Spirit. We hold a great reverence for Scripture and the sacraments of the church and maintain fine liturgical traditions and excellence in music. We encourage you to explore our website and read the details of our services and events. The parish would be delighted to welcome you to all or any of the services if you are able to join us. Full details of services at St Paul’s and St David’s are available here.